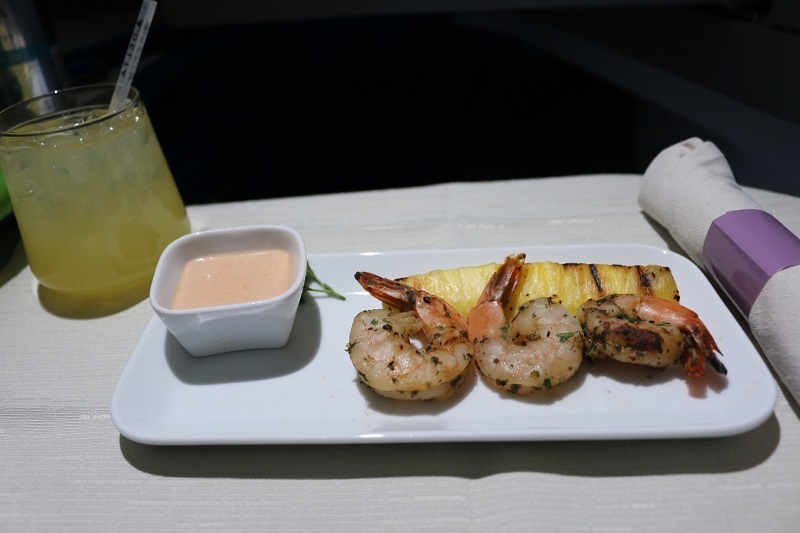 Our Delta business class flat bed experience is worthy of a review for those who wonder whether its really worth the extra cash. 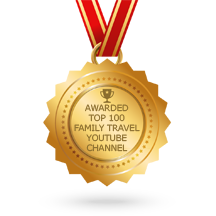 To be fair, I spent mostly Delta miles to upgrade our family of 5 from coach to business class for our flight to Barcelona. Nonetheless, 90,000 points per 5 passengers was no small investment in one-way business class seats with coach seats for the return. On top of that, I spent an additional $1500 per passenger for 3 of us (sorry girls) to stay in business class for the return. I wanted to send all three of them back to coach for the return, but I had a little problem. 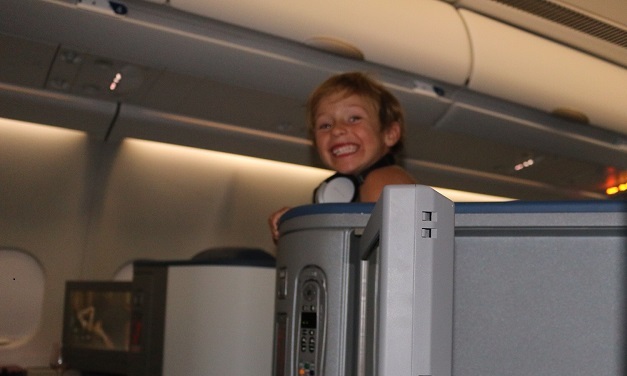 Something told me that leaving a 12 year old in charge of her 4 year old brother on a 10 hour flight was not going to fly. No pun intended. Thus, the 4 year old won the youngest kid lottery for the return. Claire did not think it was funny, but he did 🙂 To say the Delta flat bed seats are spacious, is an understatement. If you choose a single seat over the double seats in the center aisle, the seat is even more private. Once you press the button to lie flat in the seat for bedtime, no one will even know you are there. By the way, the Westin Heavenly bedding offered in Delta Business Elite makes you feel like you are truly in bed. Oh yeah, there is also games included in the entertainment system. Delta gets two thumbs up for paying attention to the details. 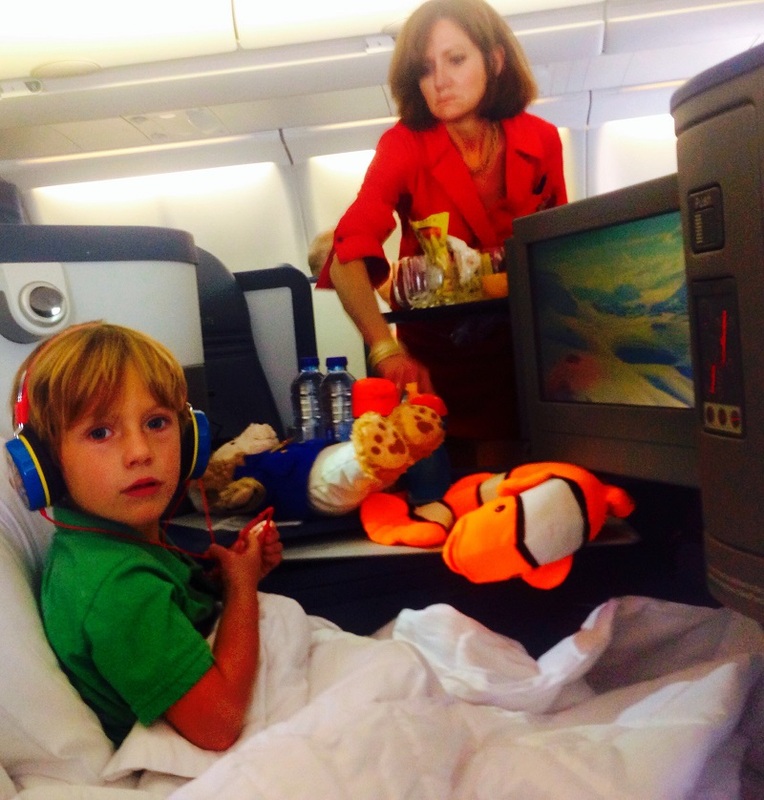 We are well aware that kids are not the “norm” in business class. 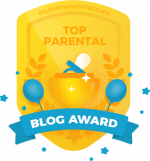 I can assure you that its not the “norm” for our kids either. However, its nice to know that Delta has put enough thought into their Business Elite product to consider the little passengers as well. 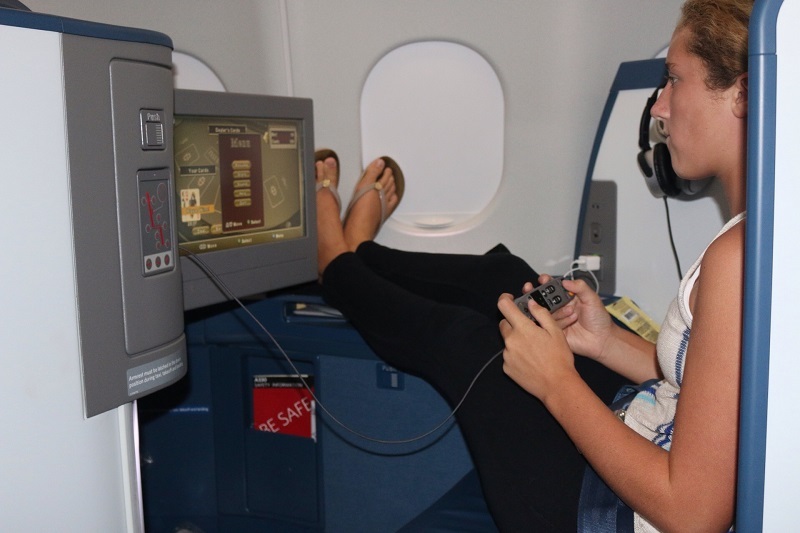 On second thought, Delta is likely thinking of their big passengers who have not outgrown the Nintendo. Smart thinking big boys! You hit two stones with one throw. Don’t pretend like you don’t know what I’m talking about. I’m pretty good at figuring this stuff out. 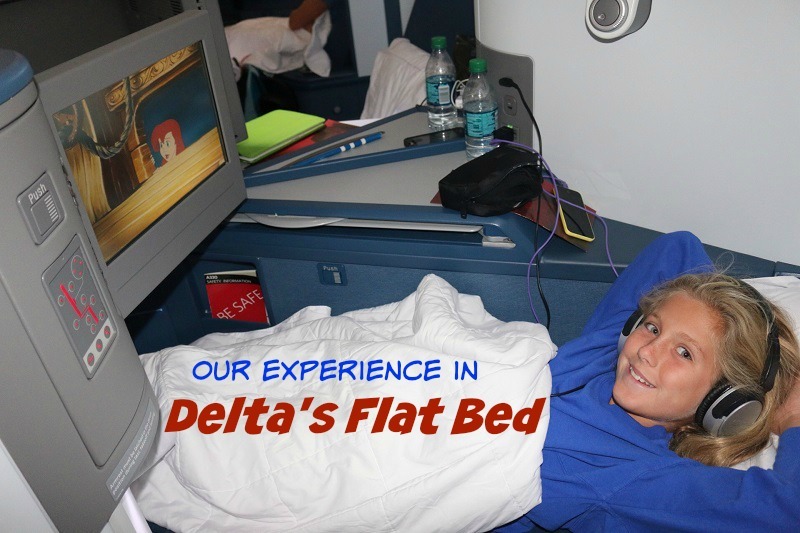 Obviously, I loved the Delta Flat bed product but service and food are equally important. 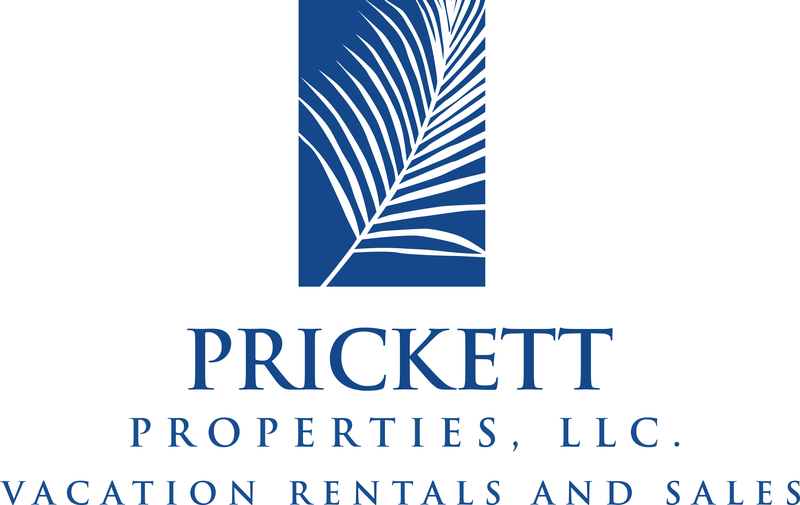 Overall, I was very impressed with the food presentation and quality. 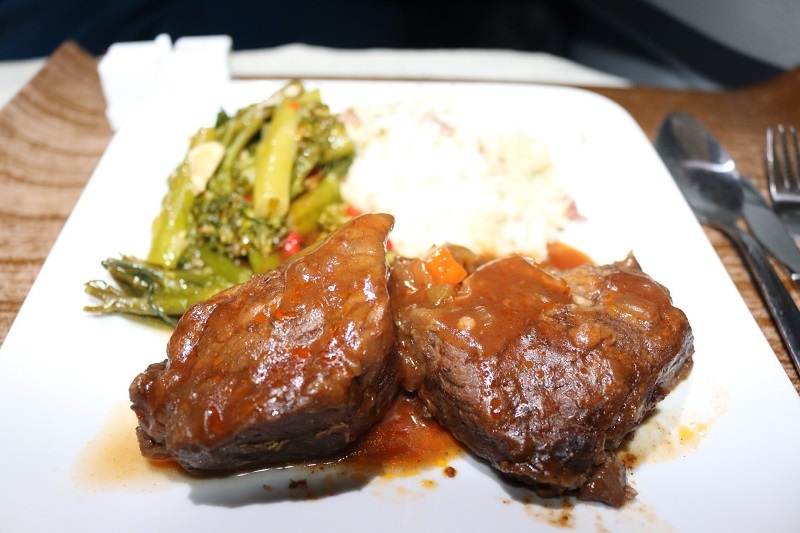 It was apparent that Delta has made the dining experience in Business class a priority. 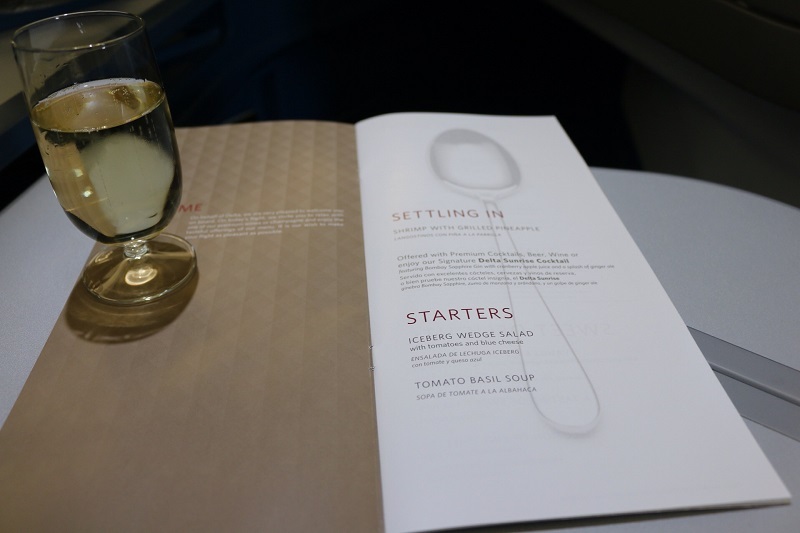 The Delta Business Elite dining service begins with a menu and a glass of sparkly. Delta does not serve you a typical airplane meal wrapped in cellophane. 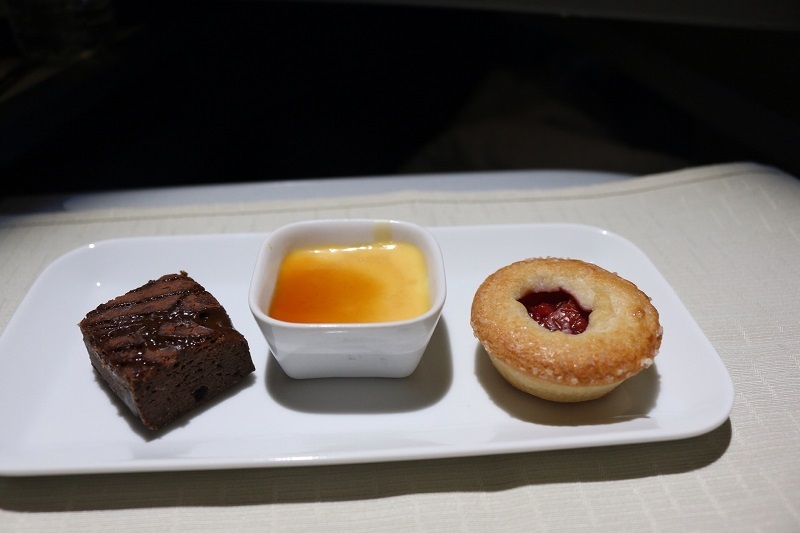 Delta Business Elite food tastes as good, if not better than it looks. The short ribs were surprisingly tender and delicious. Like I said, it actually tasted better than it looks! However, Delta’s wine and liquor offerings were unimpressive. Of the two, Delta has put more time into their wine selections. Unfortunately, I’ve had enough really good bottles of wine to know what a cheap bottle tastes like. Sorry Delta, but you get a thumbs down for the drink selections. On top of that, the mixed drink choices were terrible. I ordered a club soda and vodka, after returning my disappointing glass of Merlot. Skyy was the only vodka selection available. Skyy vodka should only be consumed by college students who are young enough to handle the hangover caused by cheap mixed drinks. My husband likes rum, and the only rum selection was Bacardi. Enough said. Likewise, the Delta Business elite service was spotty. We had a few really nice and enthusiastic stewards, and a few that were just plain rude. This lady was as happy about serving us as she looks 🙂 Overall, we were very impressed with the Delta Business Elite flat bed experience. 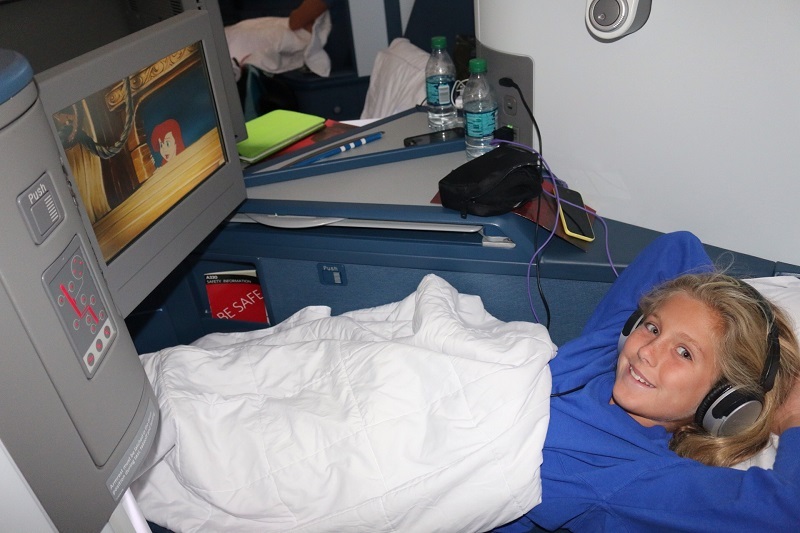 Honestly, I don’t know how I could fly in coach for 10 hours after traveling in the Delta Business Elite cabin. Nonetheless, I have seen prices in the Business elite cabin on certain flights that would give anyone sticker shock. 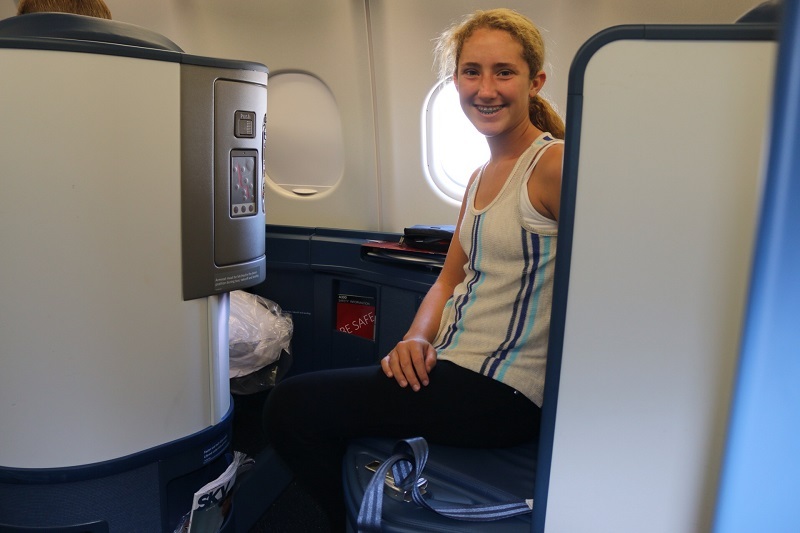 It is important to purchase your seat far in advance, so you are not one of the unlucky ones paying upwards of $7,000 for a Delta Business Class flat bed seat. Even though its a nice way to travel, it’s not nice enough to pay $7,000. Delta will have to serve much better than Skyy vodka to get $7,000 out of me!